Boardmasters: Newquay 9th to 13th August 2017- headline acts include Two Door Cinema Club, Jamiroquai, alt-J, Andy C. Chill out with awesome tunes whilst watching BMX Kings and surfers show off their prowess at this beach side festival. Creamfields: Daresbury 24th to 27th August 2017 – headline acts include deadmau5, Eric Prydz, Tiësto, Martin Garrix. Creamfields has a dedicated following of dance goers looking to enjoy the weekend with some of the best dance DJ’s in the world. 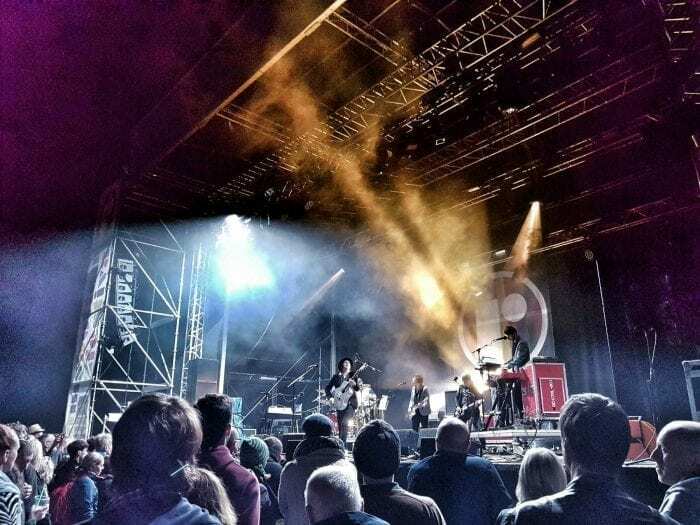 Head For The Hills Festival: Ramsbottom 15th to 17th September 2017 – headline acts include Maximo Park, Beth Orton, The Stranglers. The intimate family festival is located in a quintessential village with a stunning setting in the midst of Lancashire, offering an amazing line up and sublime food and locally brewed ales for when sustenance is required. Head for the Hills is on our doorstep and we are hoping to attend again this year but may try the Friday night when Maximo Park are headlining! You may well have the festival arranged, but what about the designated driver? If you and your friends want to let your hair down at a festival but not worry about trains and sat navs, coach travel such as that offered by SMC Coach Hire is a must! Arrive in style from Manchester to anywhere in Europe, whether as few as 8 passengers or up to 75, SMC have the perfect solution dependent on the size of your party. Their knowledgeable drivers take the hassle out of driving, ensuring you can relax on your way to a festival and rest on your return! Have you attended or are yet to attend any festivals this year? Glastonbury has always been on my bucket list, but have to admit to enjoying it from the comfort of my own couch these days! I can stay clean and even pause the TV when I need a drink top up with no queues!